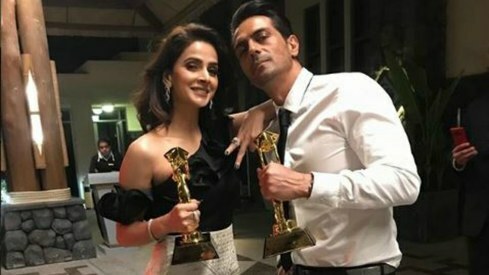 The Pakistani star gave a short speech and dedicated her award to her son, Azlan. The Verna star has much to celebrate. 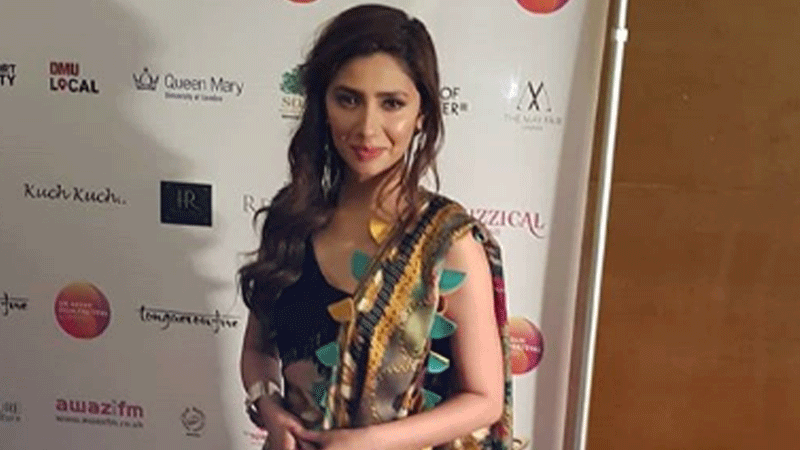 Mahira Khan, who was invited to speak at the 20th annual UK Asian Film Festival London, also bagged an award at the event. She was honoured with the Contribution to Film and Activism Award. "Thank you, I'm going to keep it short. Yes like you said, your son told you that you should mention him and I always ask my son, 'What do you think I should say, should I thank you?' He'd say, 'Please, don't thank me.' So I hope someone's recording this. This one's for you Azlan." During her session 'Mahira Khan in conversation with Noreen Khan,' which took place today, the actor spoke about achieving two of her childhood dreams. "I had two dreams when I was growing up. One, I wanted to get married. I was 10 years old and I was like shaadi karni hai (I want to get married), because I had seen all our cousins and I was like this is a lot of fun. And my second wish was mujhay Shah Rukh Khan kay saath film karni hai (I want to do a film with SRK)," she said. The actor's film Verna will be screened at the fest tomorrow. Great Job Mahira. Good for you and Pakistan film industry. She is beautiful uniquely mix of east and west. Winning hearts all over from IndoPak now in UK. 71 year old Simi looks better than Mahira . Love Mahira,so lovely, natural,talented,a pak artist,woman of substance! MK you make us proud,every time! @ Salaria, Aamir Ahmad "Welcome to the club"? What club are you talking about? I wouldn't want to join any club you are a member of.